Free Download Mother Nature Game or Get Full Unlimited Game Version! 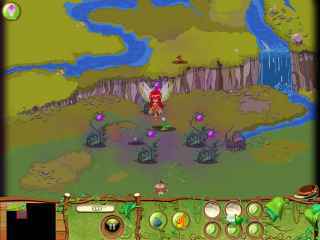 Help Autumn rescue her fairy friends and stop the Spirit of Gloom in Mother Nature, an exciting Strategy game! In order to get advantaged of playing Mother Nature full unlimiteg game version you must register the game. 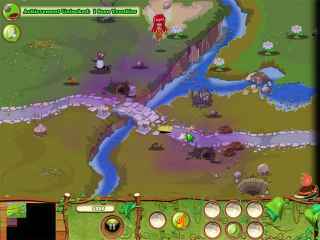 Help Autumn rescue her fairy friends and stop the Spirit of Gloom in Mother Nature, an exciting Strategy game! Destroy the plants that the evil spirit has left and replace them with peaceful flowers that dissipate the gloom. Restore the forest and rescue the cute critters that are being tormented by the polluting plants and save the day! Pick up trash, dig up the weeds, and save the other fairies in Mother Nature! Stop the Spirit of Gloom! Travel the world and track down a mysterious virus, which is a great threat to the whole animal kingdom.